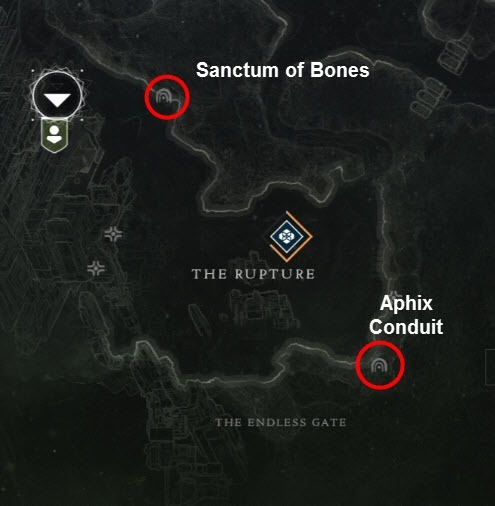 A guide to all the Destiny 2 Lost Sectors located in Io. 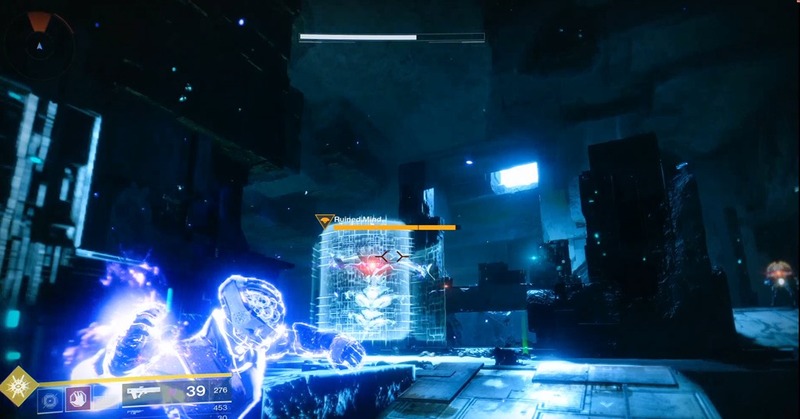 Lost Sectors are basically repeatable mini dungeons where you can go in, kill a bunch of enemies and defeat the captain to get a cache key that allow you to open the cache he is guarding. 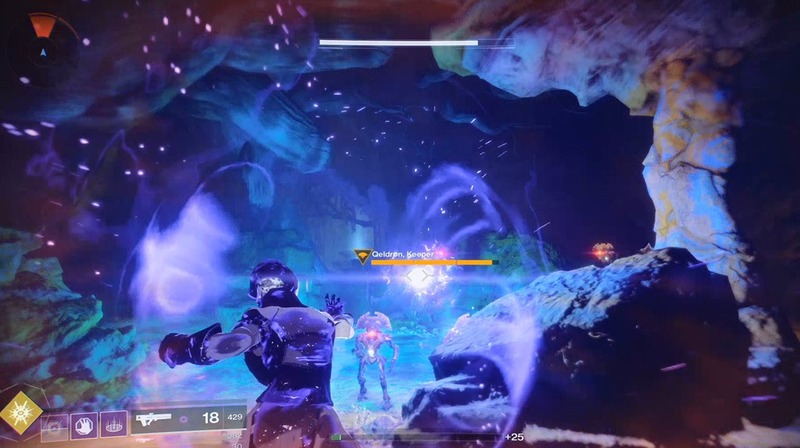 They can be repeated indefinitely. 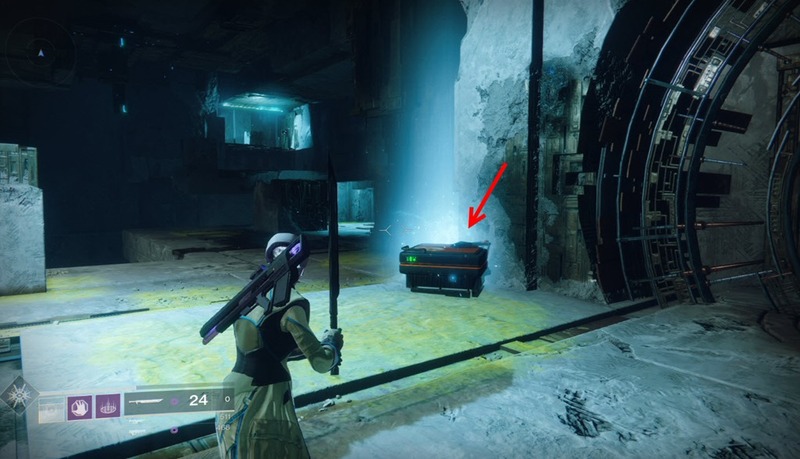 The caches in the the Lost Sectors of Io rewards uncommon/rare gear and Io tokens that can be exchanged for reputation. 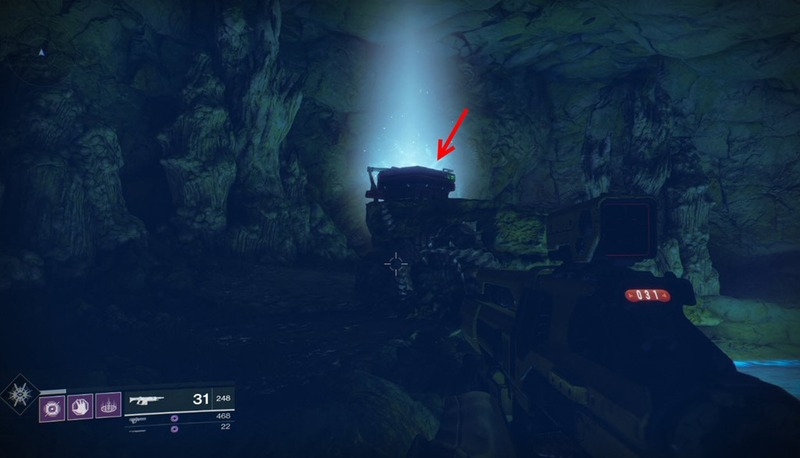 Easy to find at the marked location on the map. 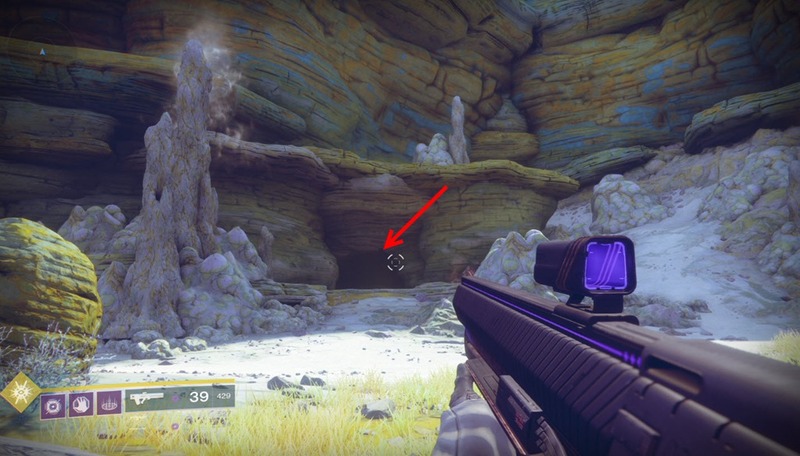 There is a large cavern shortly before the end of the Lost Sector so you need to go up and jump over a gap to get into the boss room to defeat Pandrok Pillar of Nothing for the cache key. 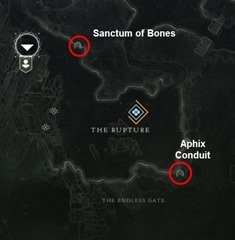 Much like the other lost sector in this zone, Aphix Conduit is also pretty easy find once you arrive at the marker on the map. 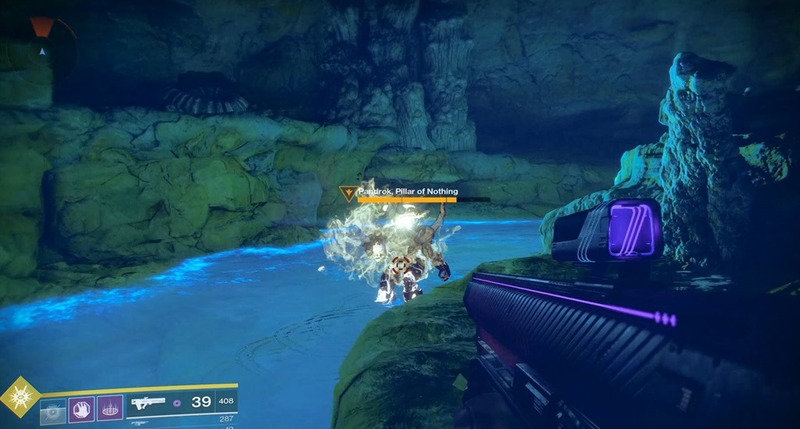 Defeat Ruined Mind for the key. 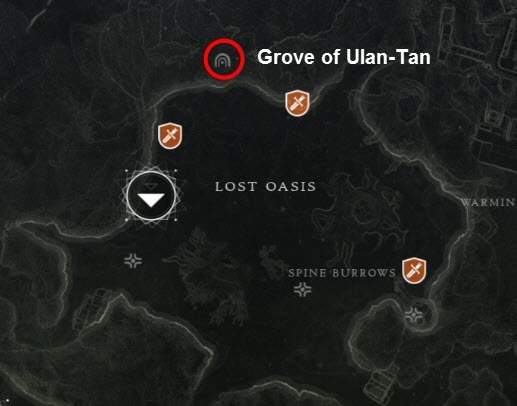 There is only one Lost Sector in Lost Oasis of Io. 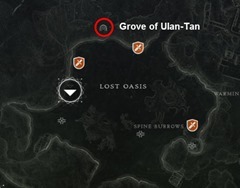 Grove of Ulan-Tan. 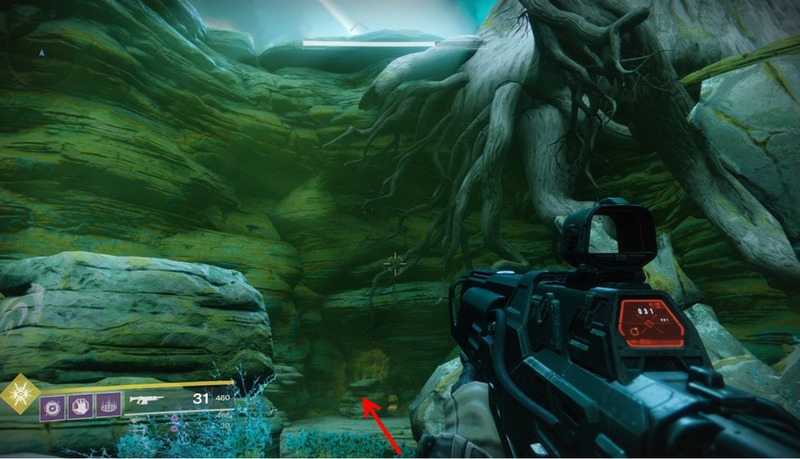 This Lost Sector is pretty easy to find. 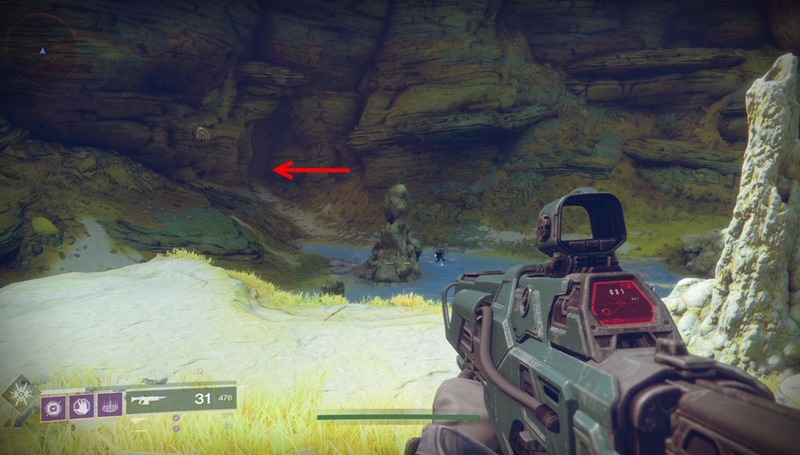 Just head to the map marker and you can’t miss it. 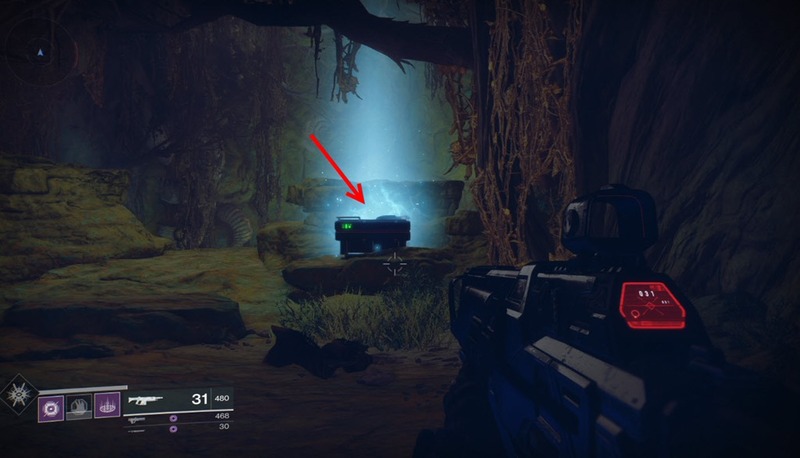 Defeat Qeldron Keeper for the cache key and loot the chest.